That strength means it’s a good time to build, and The Ruthvens are doing just that. 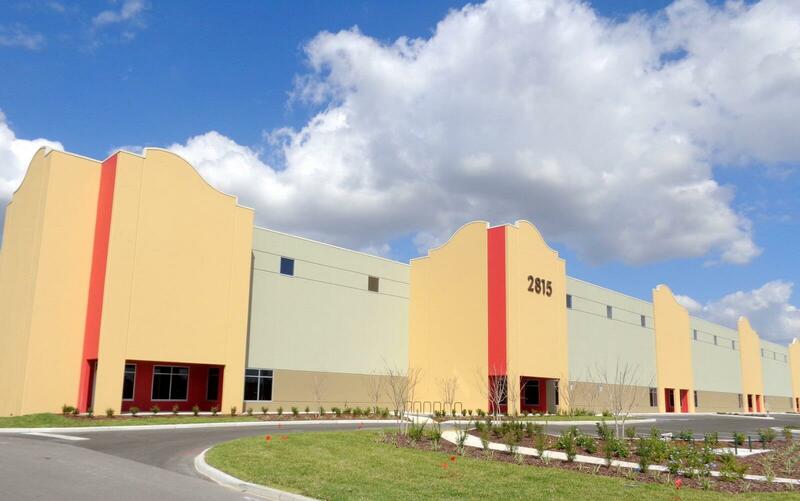 As the finishing touches will be put on the 80,000-square-foot Dock High Flex Warehouse at 3850 Anchuca Drive, just three miles from Interstate 4 near Lakeland Linder International Airport, in the fall, The Ruthvens will start building three new buildings. The company is “moving dirt” now on Buildings 1 and 3 at 4000 N. Combee Road in Lakeland, Greg Ruthven said. 50,000 to 99,000 square feet account for 20 percent of new growth. Those between 100,000 and 249,000 account for another 40 percent. 250,000 to 499,000 square feet account for 20 percent of new growth. Those with more than 500,000 square feet account for the remaining 20 percent. Lakeland City Manager Tony Delgado says warehousing has been the “foundation of our economic growth,” and because of that will probably always be in the economic mix. “When you take a look at where Lakeland was and what was the first real building blocks of economic growth, it was warehouses,” he says, calling it a natural because of Polk County’s location. But that goes beyond Florida, he says. “The transportation corridor is more than just Tampa and Orlando through Lakeland. It is Atlanta and Miami” and more. Greg Ruthven speaks fondly of the 37 years he’s worked alongside his father, and still values his input when Joe P. goes into the office. With the hiring of Brandon Clark, Greg Ruthven’s son in law, four months ago, leadership of The Ruthvens will stay in the family. When family members and their spouses were asked who they would like to see succeed Greg as president, every person voted for Clark. “This certainly made the decision a lot easier,” Greg Ruthven says. Delgado says we should celebrate the founding warehouse family for taking risks for more than half a century.